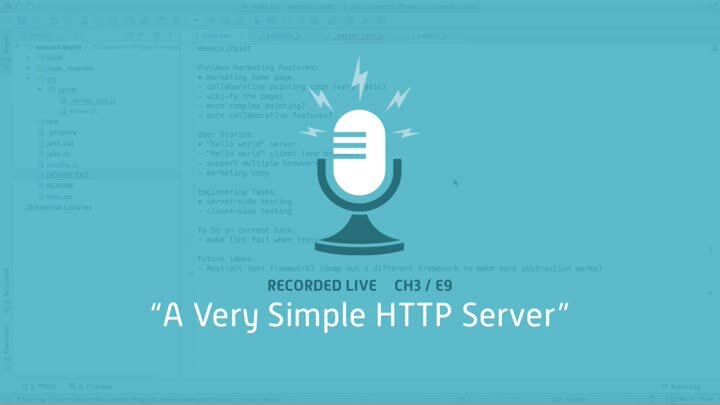 Our new chapter is focused on getting an HTTP server working. We consider whether to use the bare metal Node.js HTTP library or a more advanced framework such as Express. I take a moment to spike the Node.js code off-camera, then we review it together. Along the way, we discuss what TDD can do—and what it can’t do—when you’re learning a new technology.